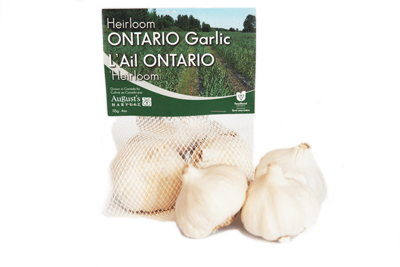 This robust snow garlic produces 4-7 large cloves on average. The biggest cloves peel easily, and the raw earthy flavour makes it the choice of chefs worldwide. 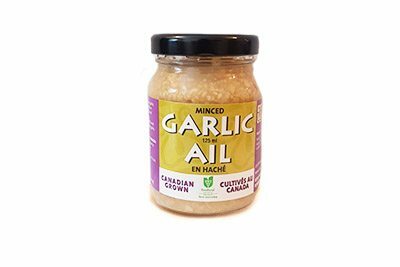 Studies indicate a higher than average allicin content. Heirloom varieties help preserve genetic diversity. 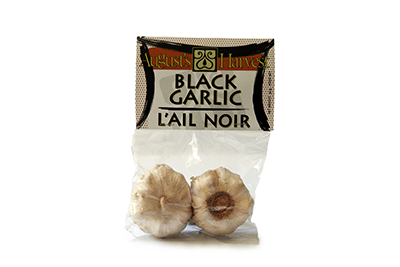 Garlic has a plump bulb (or head) of individual cloves each covered with a thin skin that can be peeled. 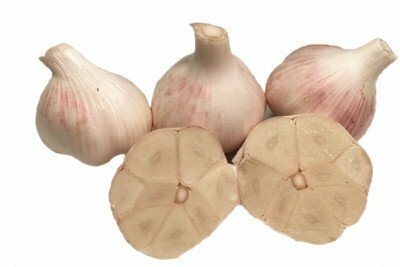 Offering garlic bulbs for sale online. Have them shipped directly to your home. 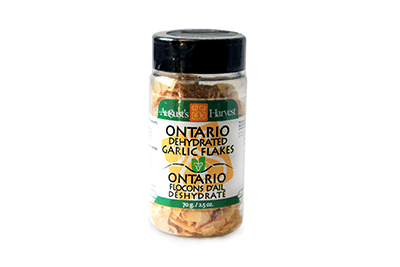 Great for consumption and planting.